Recent progress in research, teaching and communication has arisen from the use of new tools in visualization. To be fruitful, visualization needs precision and beauty. 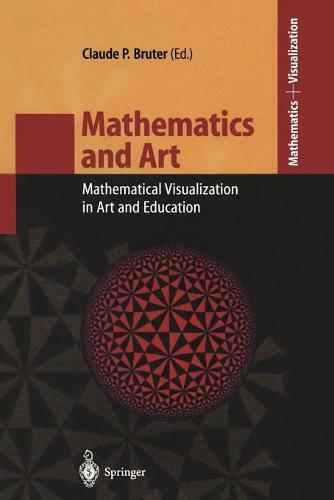 This book is a source of mathematical illustrations by mathematicians as well as artists. It offers examples in many basic mathematical fields including polyhedra theory, group theory, solving polynomial equations, dynamical systems and differential topology. For a long time, arts, architecture, music and painting have been the source of new developments in mathematics. And vice versa, artists have often found new techniques, themes and inspiration within mathematics. Here, while mathematicians provide mathematical tools for the analysis of musical creations, the contributions from sculptors emphasize the role of mathematics in their work.